Our Eye Beam Reading Lights make seeing in dim light very easy. 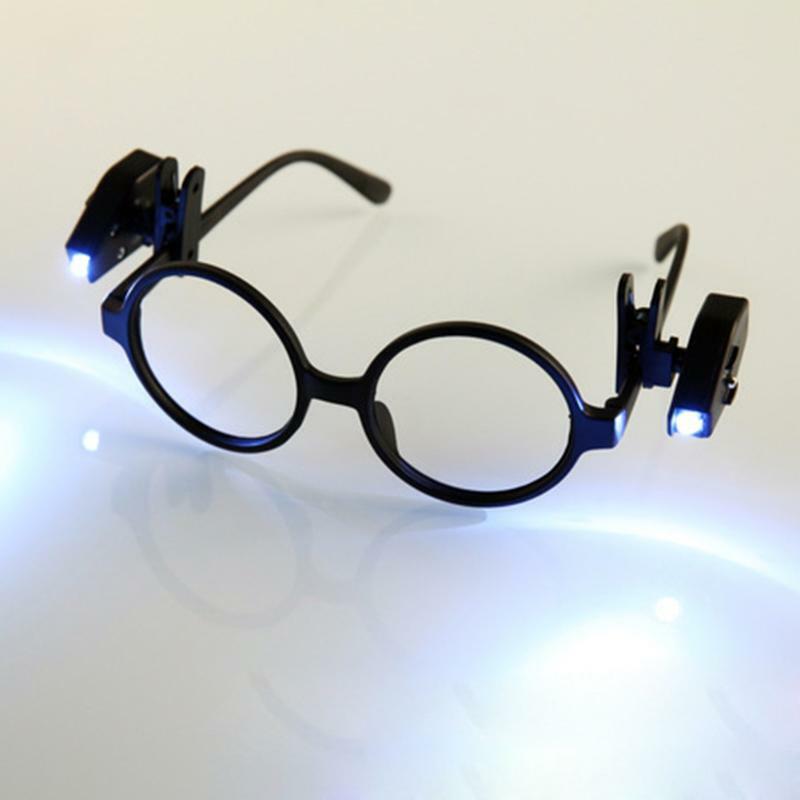 The lights clip onto your glasses to complement your line of sight with bright, flexible light. They're perfect for reading or working in dim or dark places.